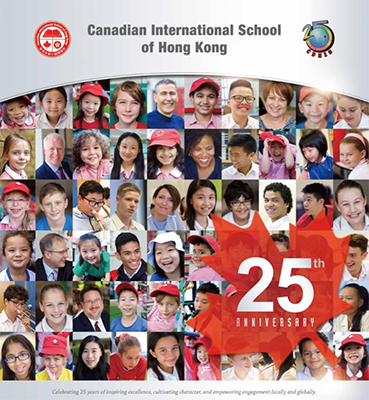 Established in 1991, Canadian International School of Hong Kong is a non-profit, private, independent, coeducational day school located on the south side of Hong Kong Island in Aberdeen. CDNIS was founded upon the recommendation of the Hong Kong government, who wished to expand the number of international schools offering a North American curriculum. The School first opened its doors to just 81 students in small rented facilities in Causeway Bay. Over the years, CDNIS grew and changed. Within a few years of opening, the School had achieved its “through-train” objective in 1999, providing education to students from Pre Reception through to Grade 12 graduation. The School also celebrated its first graduating class the same year, with the members of the Class of 1999 going on to pursue tertiary studies at prestigious universities around the world. The challenges of operating a through-train school in several locations, along with the population growth, brought need for the School to look for a permanent location. 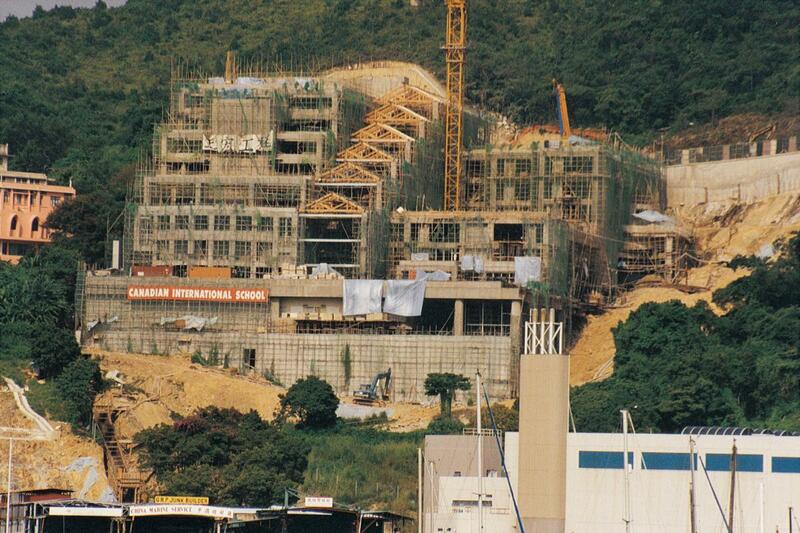 A stunning space along a hillside that overlooked the spectacular backdrop of Aberdeen Harbour, Lamma Channel and outlying islands, was awarded to CDNIS and the task of developing an award-winning, 14-level campus that was uniquely Canadian began with the new campus opening in 1999. As the student population continued to expand, additional education facilities were completed including the Primary Tower (2002), Leo Lee Arts Centre (2005), Chinese Cultural Centre (2015) and Green Roof Garden (2015). 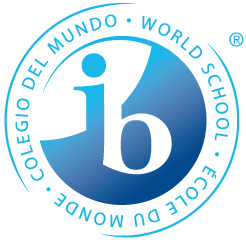 CDNIS is a fully authorized IB World School where all of our students from Pre Reception to Grade 12 benefit from the IB curriculum. CDNIS is one of only six through-train IB World Schools in Hong Kong and 250 worldwide. Complementing the IB curriculum, our Upper School curriculum conforms to the requirements of the Ontario Ministry of Education as CDNIS graduates receive both the IB Diploma (IB DP) and the Ontario Secondary School Diploma (OSSD). 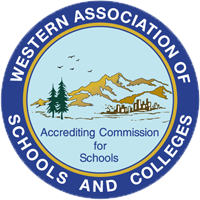 CDNIS is also proud to be accredited by the Council of International Schools (CIS) and Western Association of Schools and Colleges (WASC). Being accredited by CIS and WASC means that CDNIS is comparable with many international schools that are accredited by CIS/WASC all over the world. Obtaining these accreditations certifies that CDNIS students are given an education that meets the most stringent international quality standards. To achieve accreditation, CDNIS had to meet rigorous standards and undergo a lengthy and in-depth review process. Accreditation not only focusses on the curriculum and the teaching, but the school’s Guiding Statements, governance, faculty, operational systems and partnerships with stakeholders were also rigorously evaluated. Today, CDNIS ranks as one of Hong Kong’s most esteemed and well-respected private, international schools with a student population of 1,800 and more than 300 faculty and staff.